John 14:15 - If you love me, you will keep my commandments. What place does obedience have in the life of a Christian, since a Christian is not saved by obedience (or "stays saved" by obedience)? How would you respond to someone who says, "Christians aren't called to obey, we are saved by grace!"? 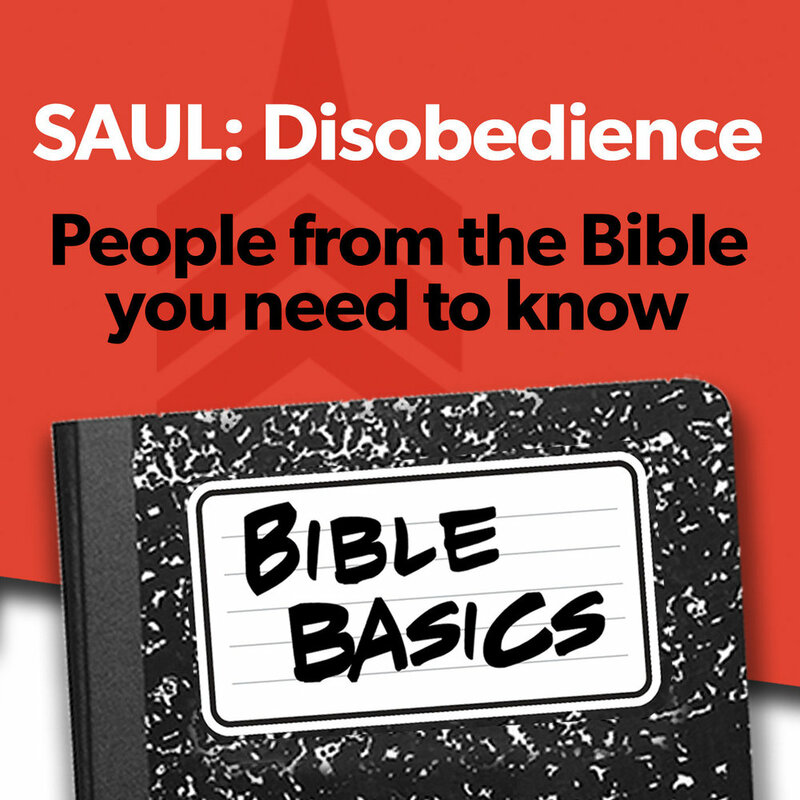 Why is disobedience like divination (1 Sam 15:23)? Like idolatry? Does this change the way you view your own sin? Why do you think disobedience grieves God? See Ephesians 4:30. Share a time you did something wrong and blamed someone else? Why is that such a "natural" inclination? Do you have any area of disobedience in your life right now? How does Saul's story motivate you to change? How will you go after turning your disobedience into obedience?